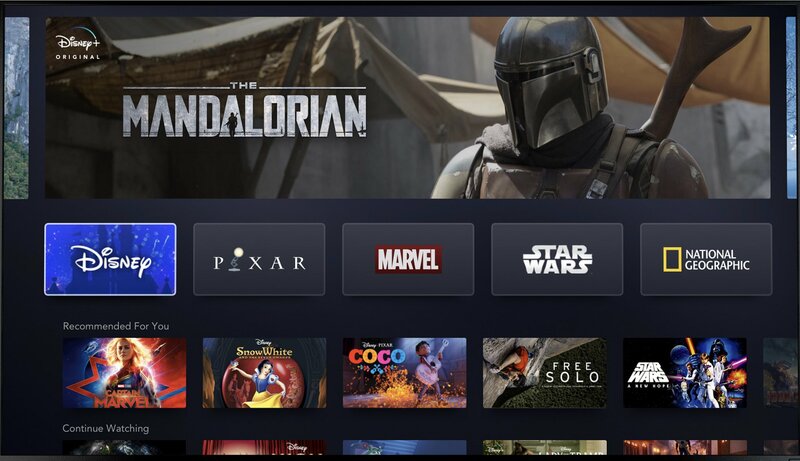 Disney has given investors a first glimpse into its new SVOD service, which is to launch on 12 November with a “rapid” global expansion planned within the next two years. Unlike Apple, which unveiled streaming play Apple TV+ in March without pricing guidance, Disney said upfront that the streamer will be priced at $6.99 per month – almost half the monthly fee of a standard Netflix subscription ($13) and a clear bid to amass a subscriber base quickly. It will also offer a full-year option of $69.99. Other catalogue titles include films The Sound of Music, The Princess Bride and Malcolm in the Middle as part of a collection of more than 7,500 TV episodes from the 25 originals, and 500 films including 100 recent theatrical film releases, such as Frozen 2 and Aladdin.